I've been obsessing over circle bags lately, they are super on trend and just so cute. 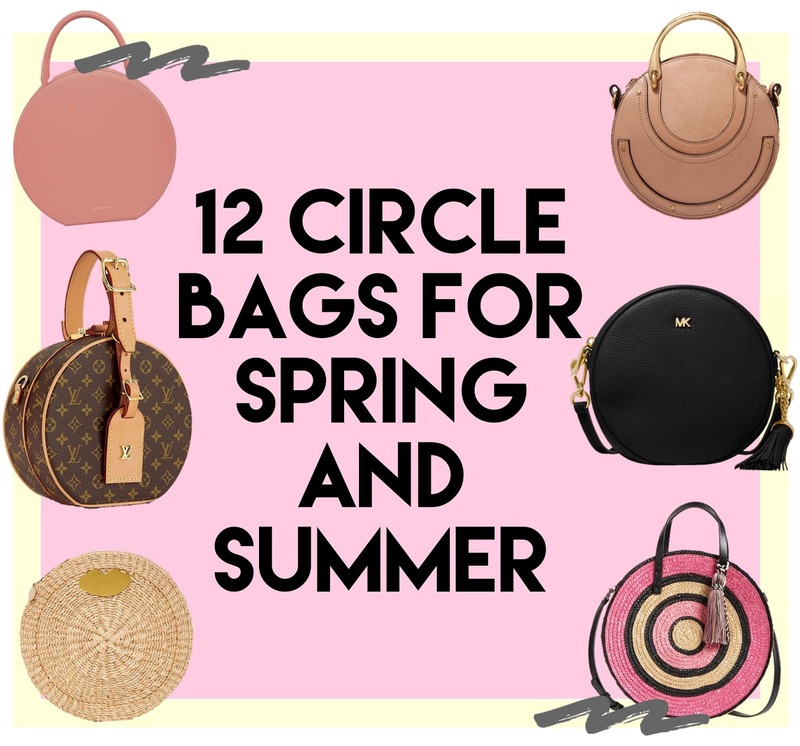 I picked 12 circle bags that I thought would be great additions to your spring and summer wardrobe. I'm absolutely loving the Mother of Pearl Rena bag, the pearl detail is so unique. 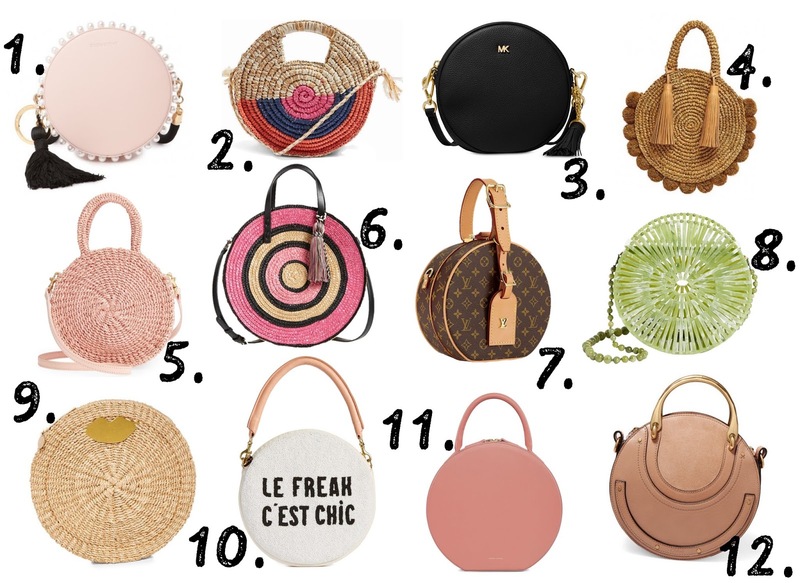 I'm also loving the Cult Gaia Luna bag in the beautiful jade color and the Louis Vuitton Chapeau bag in the classic monogram print it's a stunner of a bag! 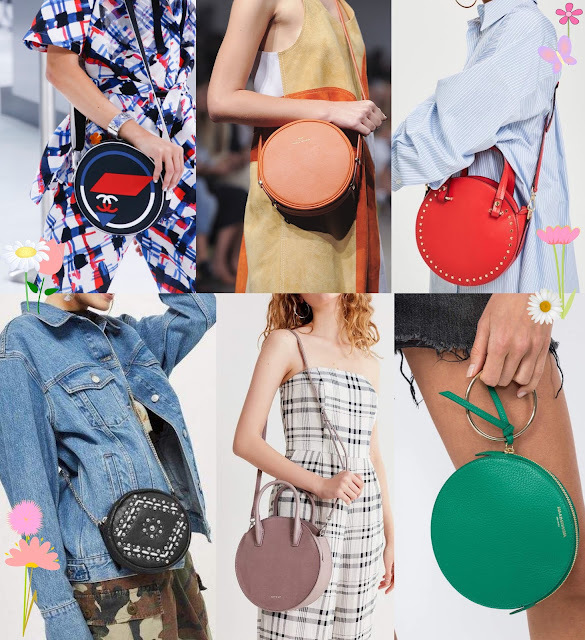 What bag trend are you loving right now?